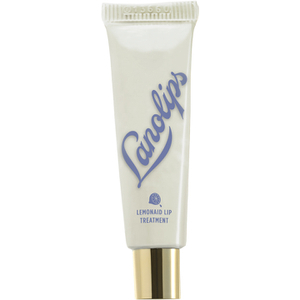 Lanolips, a multi-award-winning brand, use only the finest Ultra Pure Medical Grade Lanolin in their products, a completely natural substance that comes from the woolly fleece of sheep. Sheep love lanolin because it protects their coat and helps keep it dry in winter but we know you'll love lanolin because it contains no chemicals, no colourings and it's so gentle it can be used on the lips of a new-born baby. Lanolin has been used for centuries, as far back as 700BC when the ancient Greeks first discovered its emollient properties, but thanks to scientific developments, the lanolin used today in this range is of far higher quality, 100% pure and refined. Lanolin is an excellent moisturiser, that's why it's one of the best lip balm ingredients around, it can hold over 200% its own weight in water meaning it can act as a moisture reservoir to help hydrate the skin. 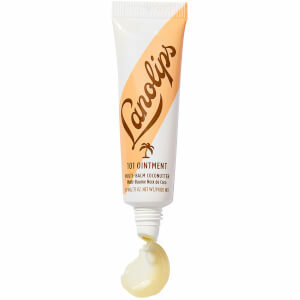 The brand utilises Lanolin in all their products, including their famous, multi-award-winning Original 101 Ointment; a multi-purpose balm suitable for chapped lips, ragged cuticles and dry skin. Whilst the formula might be richly moisturising, it's also also been designed so that it's comfortable to wear with a light, glossy finish that gives lips a luscious healthy appearance. 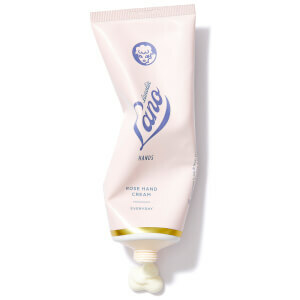 As well as their much-loved lip ointments, you'll also find hand creams and body care products to suit even sensitive, irritable skin, and everything is cruelty-free. Besides lanolin, look out for lots of other skin-loving ingredients like almond oil, beeswax, vitamin E, Manuka honey, milk extracts and plenty of fruity flavours. 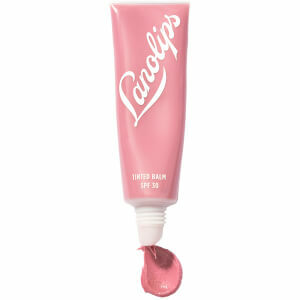 Find the best lip balm for you at HQHair.com with free delivery options.